How do you find an up-and-coming hot spot? Maybe it is an electrification of a train line, good schools or perhaps it is just a natural expansion of a town, city or village. In reality, it is probably a combination of all these factors. We asked Guild Members to identify hot spots to watch across the UK. Here you will find everything from St Neots to St Albans. 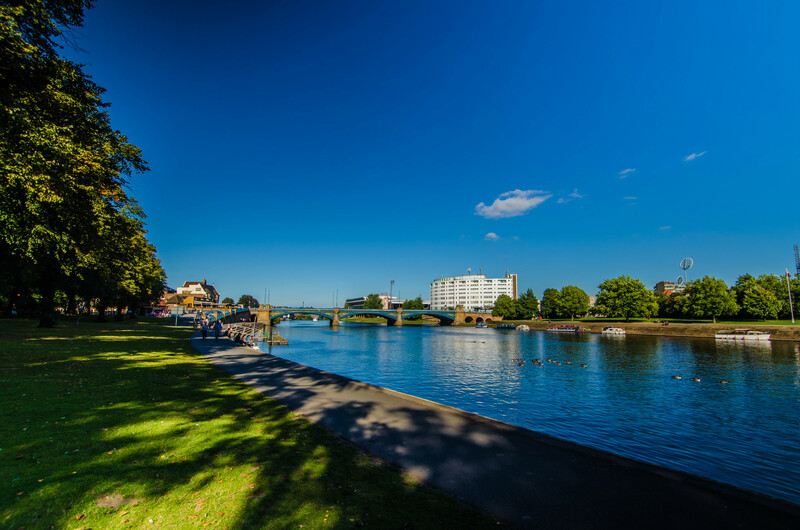 “Wellingborough and the surrounding countryside may seem an unusual place to nominate as an “up- and-coming area” but it has a number of impressive features. “The main factor is its exceptional commute to property price ratio. Wellingborough station to St Pancras International is a 50 minute journey with an excellent service. Prices in Wellingborough and the locality are low compared to all the surrounding areas, particularly Bedford which is only 15 minutes closer by rail, where prices are probably double ours. Last autumn Lloyds Bank put Wellingborough as the number one location for the best commute to property prices. “Northamptonshire is undergoing major changes. The new shopping development at The Lakes at Rushden (5 miles) will open in July. There is extensive new residential development planned in Wellingborough and Kettering with 20-30,000 new dwellings coming online over the next 10 years or so. Wellingborough station will be extended and upgraded and the railway line is due for electrification. “Unemployment rates in Northamptonshire are among the lowest in the country. Northamptonshire’s road connections are second to none with the A14 across the north of the county, the M1 on the west and the A1 close to the eastern boundary of the county. Cambridge is about a 45 minute drive and Milton Keynes about half an hour. “Lincoln is a Cathedral City and the county town of Lincolnshire. It is Britain’s hidden gem. Having recently received great media acclaim as a result of the City’s Football Team and award winning Castle. The University City is steeped in local history, which can be traced back as far as 300BC - links to the city's past heritage can be seen in abundance, even today. Lincolnshire is one of the UK's largest counties. 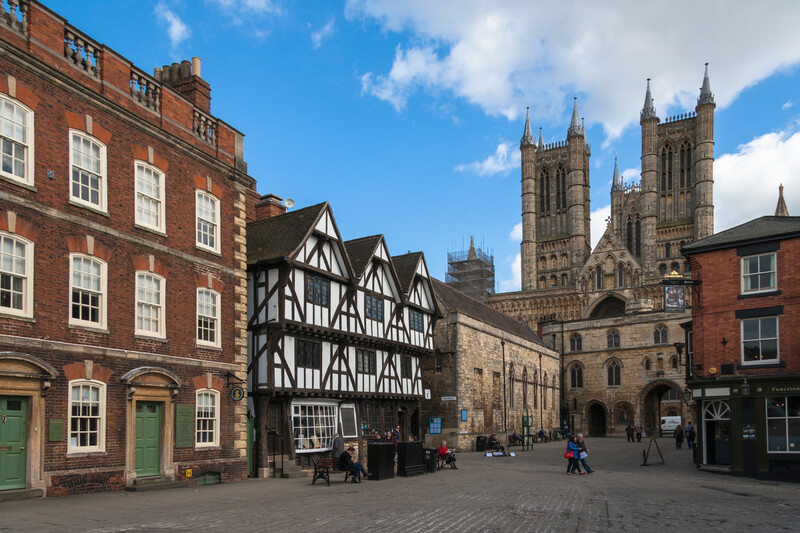 Part of the East Midlands, it sits on the East coast of England, to the north of Norfolk and the south of Yorkshire between the Humber and the Wash.
“Access to Lincoln is also easier than you may imagine. The A1 and recently dueled A46 make the journey from the South and the Midlands much quicker now. And from the North and North West, the M180 connecting to the A15 make for a straightforward journey. There are also train services into the city, and three airports within a 50 mile radius. “The stretch of coastline between Rame Head and Polruan has long been overlooked as a destination for those seeking to make that coastal lifestyle home purchase. 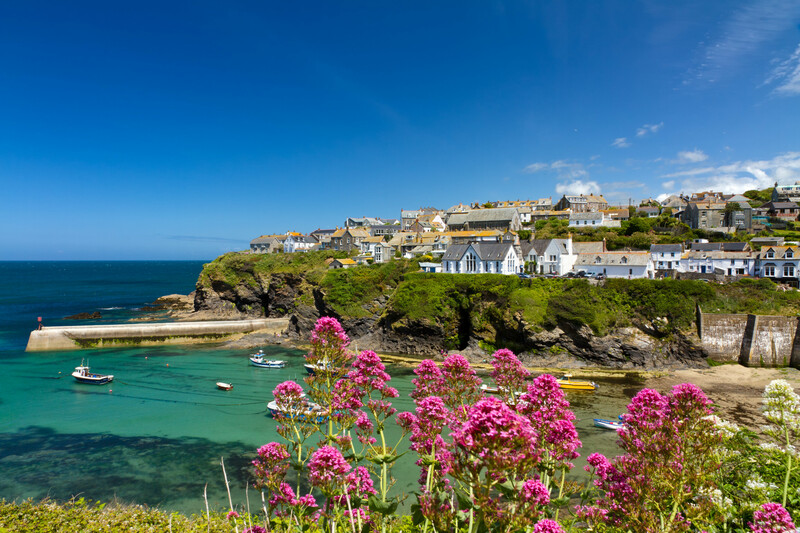 Not anymore, buyers who traditionally orientated towards the notable hotspots on the North coast have turned their attention to South East Cornwall. Affordability and accessibility are major factors, many of the buyers are immediately employing local building companies and architects to refurbish or rebuild/reconfigure the houses that embrace the maritime location. Evidence of this can be observed by just driving through our coastal villages and seeing the amount of construction work being carried out. “We recognise that lifestyle is a driving force behind many people’s home purchase. Employment and schooling as well as improved transport links and more people working from home. There is no doubt that capital appreciation in coastal locations is more robust than the rural counterparts and market turnover remained healthy even during the recessionary years. Looking forward we predict that coastal properties particularly in south east Cornwall will retain their value and indeed in some cases see strong appreciation as more and more buyers seek to indulge their passion for the coastal lifestyle. Constrained by geography there is less opportunity for large scale development, so there is no doubt that buyers will seek opportunities to stamp their own identity on the second hand housing stock. “The waters of Whitsand and Looe Bay provide a sheltered playground, set against the beautiful cliffs and hinterland, parts of which is in the ownership of the National Trust, it’s easy to see why savvy buyers are already identifying the area as the next property hotspot,” concludes Scott. "For those looking to move in to the county of Cornwall most people have heard of, or visited St Ives. A busy thriving harbour town with glorious beaches, the Tate Modern and the fantastic atmosphere that has been a muse over many years for artists. So the search for a home or holiday let begins here. Prices will range from £165,000 for a flat at the top of the town to in excess of £1,000,000 for something truly special with the all-important view of the harbour, sea and coast. Traditional fisherman’s cottages are now highly sought-after holiday lets which enjoy year round letting. “If you need parking and some outside space it is soon apparent that by moving away from the town towards Carbis Bay and beyond your budget will stretch further. Carbis bay has a beautiful beach and Hayle has 3 miles of golden sands. With excellent bus and train connections you can visit St Ives easily and return to a quieter lifestyle. “Peterborough is one of the fastest growing cities from an employment point of view. By 2019 the train time to London Kings Cross will be 38 minutes. “We’re perfectly placed with some of the best physical and digital connections in the country. Peterborough is 45 minutes from London Kings Cross and direct trains connect us with Leeds, Newcastle, Cambridge, Leicester and Birmingham. The A1M, A47 and A14 are on our doorstep, providing direct connections to nearby Stansted Airport and quick access to Eurostar and Felixstowe ports. “We’re adopting innovative approaches like the Circular Economy at a city level – the first in the country. In 2015, we were awarded Global Smart City of the Year, consolidating our position as thought leaders in smart city thinking. · 1) 17 minutes from London St Pancras, 14 from West Hampstead, both offering speedy onward links. · 2) Schools: state schools rate more highly than the vast majority of the country’s private schools, and people cross the world to take advantage of that. · 4) Country: Hertfordshire is almost the defining county. 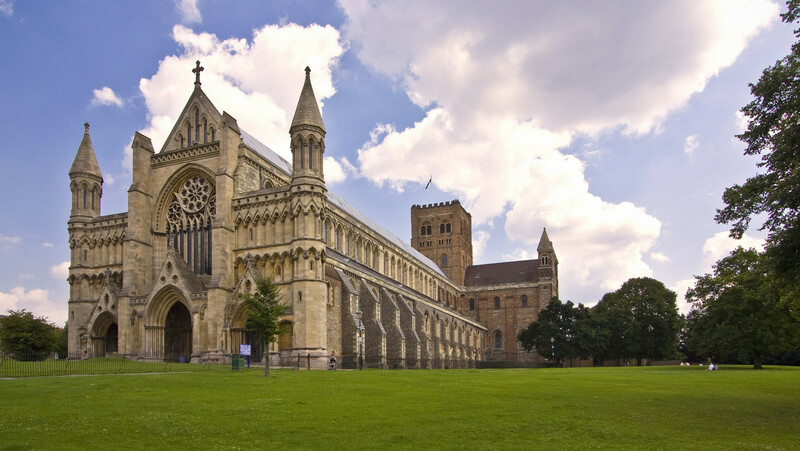 From St Albans city centre it is only a short walk to rolling scenery at the Gorhambury Estate. 5) Range of property and investment. “Leytonstone has seen an influx in purchasers having sold their apartments in areas such as Hackney, Stoke Newington and Shoreditch. “Leytonstone, Leyton and Walthamstow areas seem to have been targeted for its recommended OFSTED schools, excellent transport links in to the city whilst also offering better value for money. "The new wave of young families purchasing in Leytonstone have the best of worlds enjoying city life as well as the peace and tranquillity of open spaces such as “Hollow Ponds Boating Lake” or “Wanstead Flats”. 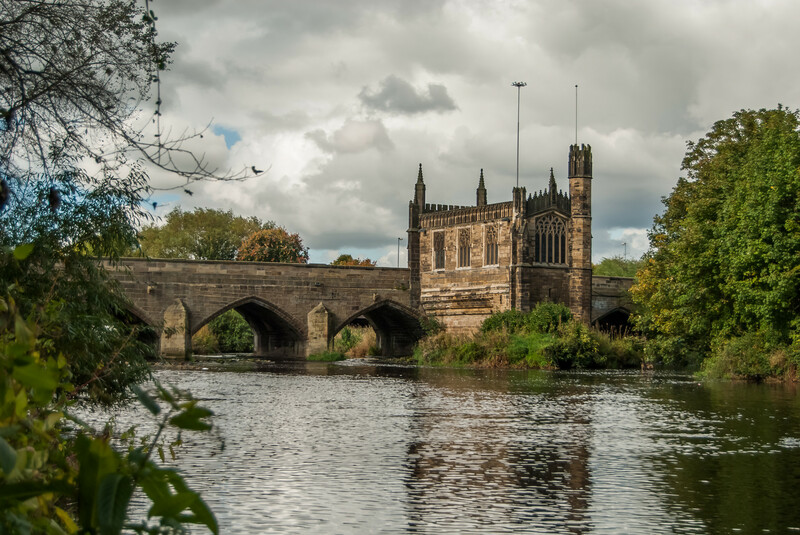 “The suburbs North of Wakefield and South of Leeds such as Wrenthorpe and Lofthouse are up-and-coming currently seeing a surge in refurbishment and new build developments. “These areas are a good buy, with a good choice of properties available under 100,000 and a good standard of family friendly properties offered at around 200,000 or less. The new builds in the area offer high-spec living with financial incentives such as Help to Buy, Sales Assist Scheme, and Stamp Duty paid, not to mention other offers such as part exchange, furnished kitchens, carpets etc. “The popularity comes largely from their proximity to excellent schools and availability of family homes, which also makes these suburbs extremely attractive to buyers looking for a good quality of life with easy access to the city but the convenience of being near a town. “The town of Biggleswade and its surrounding area are hugely up-and-coming. Steep rise in house prices over recent years bear testament to increasing demand. This demand that has led to rapid growth, and with the borough council proposing the building of 10,000 more houses in the town and surrounding area, this growth is set to continue. “The reasons for the popularity? It is genuinely a nice place to live with a lot to offer its residents. Leisure facilities are abundant, it has a busy yet charming traditional town centre with a regular market, a good mix of shops and a growing “café culture” all complimented with the opening last year, of a large retail park on the outskirts of the town. "On top of all this, the town offers excellent schooling and access to good transport routes. It is located on the A1 trunk road 33 miles north of the M25, 25 miles from Luton airport and less than 60 miles from Heathrow. It is also less than an hour from central London by train."